What Immigrants to US should know? | Go For Visa | Australia Immigration Consultant & Visa Experts in India. American dream has been popularized by most of the movies which demonstrate images of abundance and satisfaction of human needs. Most of the time, it is also exemplified by the rights and freedom that people in America enjoy. So the luxurious way of life which allows everyone to fulfill his dream is what attracts many people to migrate in United States. At current time, United States of America is considered as a land of abundant opportunities. Responding to everyone’s choice of shifting to US; the country also provides lot of cushion in which immigrants can recline. 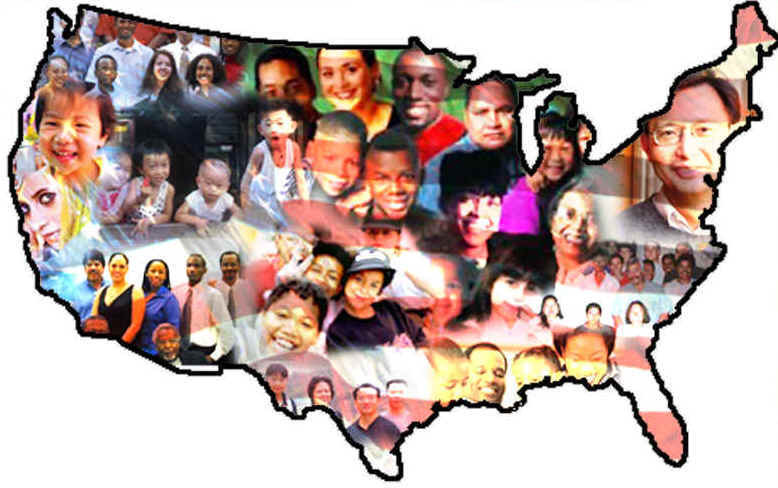 Being an immigrant in US, an individual must clear the stringent process conducted by Department of Homeland Security. The set of rules defined by this department are quite complex and infringement of these rules will result in legal complications. As laws for immigrants are quite different as compared to permanent residence of the country, it is always better to get precise information from a reliable source. ‘Go For Visa’ will guide you through entire process properly so that you can have a smooth transition into American way of life. Whether you are migrating alone or want to shift with your entire family, you have to apply for right kind of Visa, depending upon your intent to visit USA. Don’t’ ever mislead by the fact shown in movies that fake marriage will pass you through the immigration process easily. In case you get arrested, one of the most severe actions taken is deportation. So it is extremely important that you guide yourself through reliable channel to make sure that you have a safe migration period. Sometimes deportation will happen just because an individual didn’t stick to code of conduct set by officials which that person was unaware of. It is always better to seek correct and most up to date information on immigration and visa guidelines to get away from future problems. For immigration and visa related matters you can visit on www.goforvisa.com. Go For Visa is a specialist visa consultancy with several years of experience dealing with wide range of visa applications. If you have any further questions, please feel free to contact us at info@goforvisa.com.